Shoketsu SMC Corporation was established in 2003. The Headquarter is located at FPIP II, Sto. Tomas, Batangas. 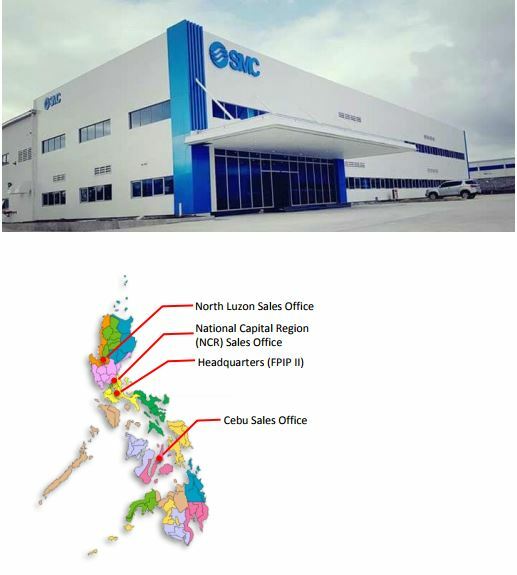 The company has a distribution network in Cebu, Cagayan De Oro, and Davao. stocked items are in next day delivery. In addition, we have capability to ensure quick delivery to customer with support from the Regional Logistic Center in Singapore.